If you were lucky enough to visit the Woodfolk stall at our Brisbane market over the weekend, you’ll understand the care and meticulous attention to detail that goes into every one of Julia Denes products. Julia, the designer / owner of Woodfolk, believes in honesty, compassion and being kind to our environment, and these are all things that resonate within her brand. 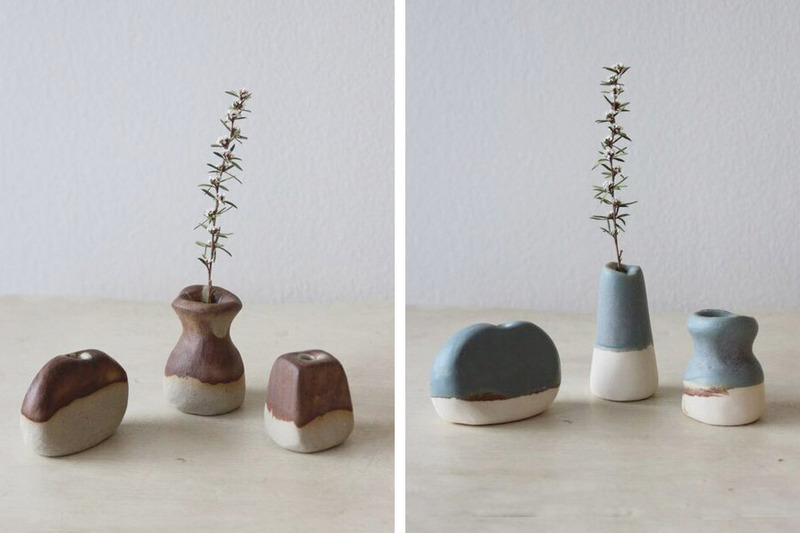 Woodfolk is known for its beautiful jewellery, made in collaboration with Nepali artisans using natural materials, however it is these adorable ceramic vases that have caught our attention of late. 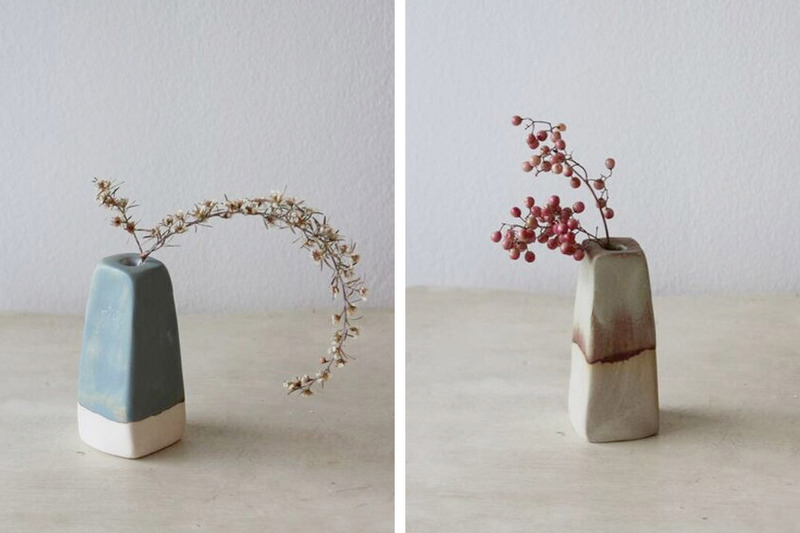 Tiny in size and lovingly handmade here in Australia, we think that a cluster of these rustic vessels would be a lovely accompaniment to any home. 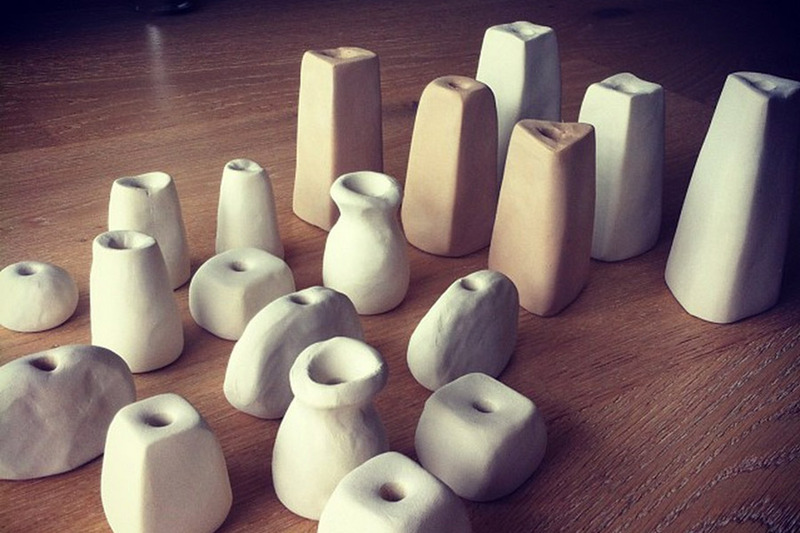 Discover more from Woodfolk at our Sydney market in December, or buy now right here online.